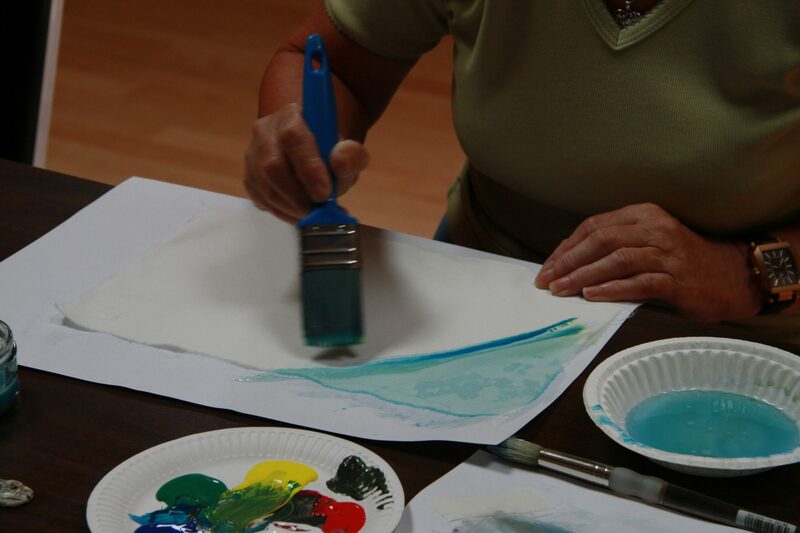 We worked in partnership with Crossroads Care to support their new dementia support group. 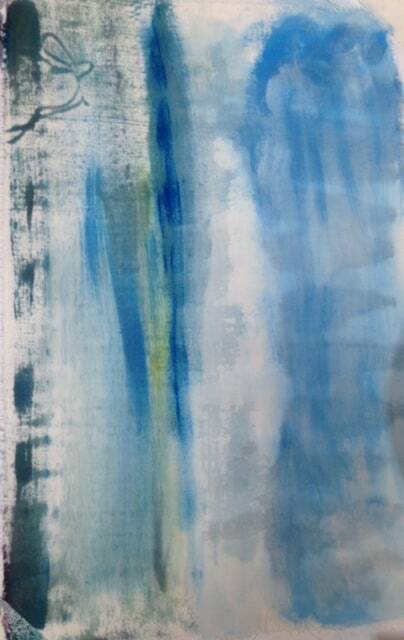 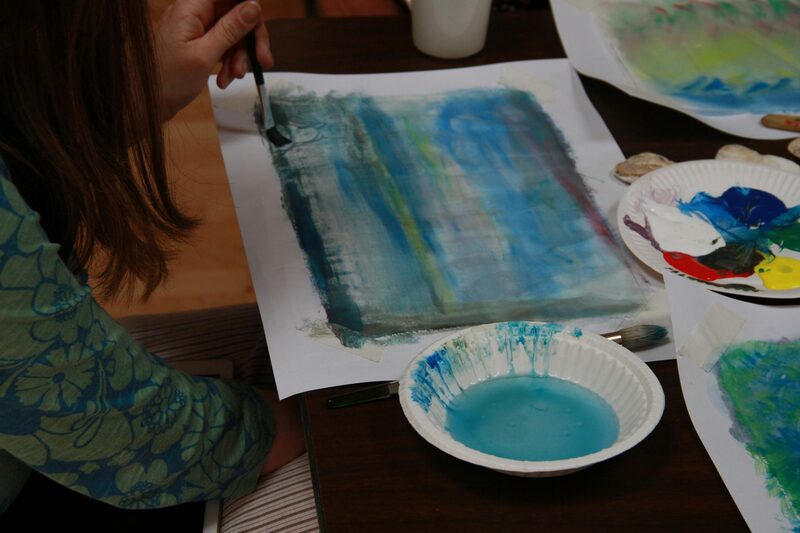 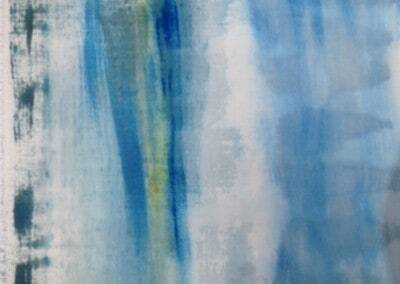 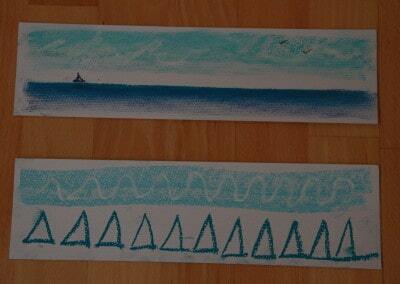 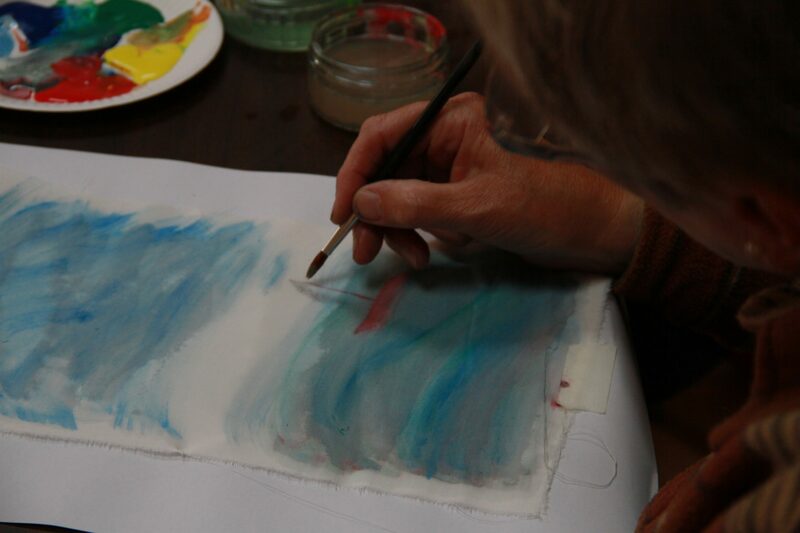 Linda Jane James worked with them on a visual arts workshop in May. 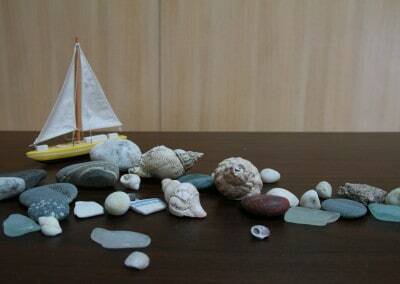 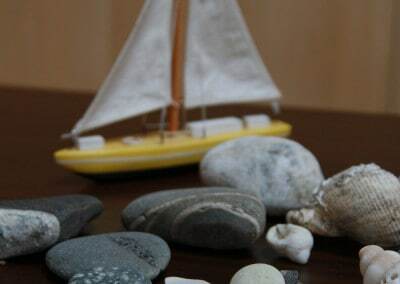 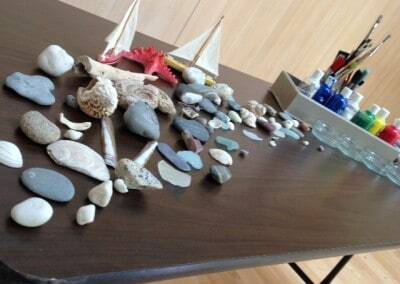 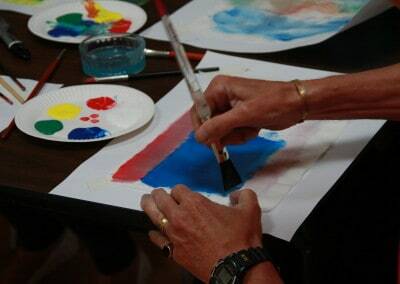 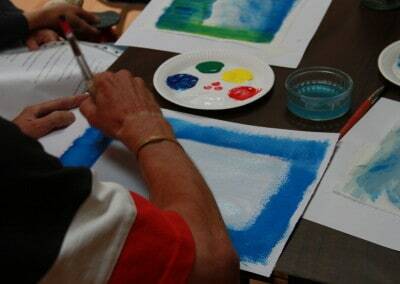 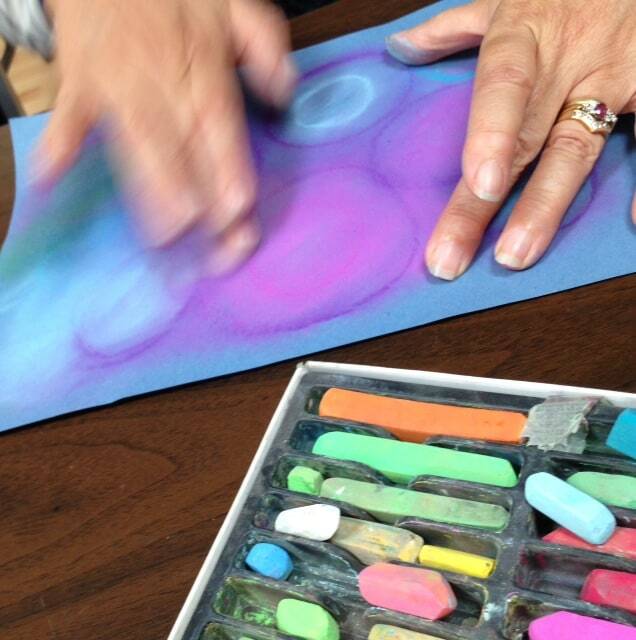 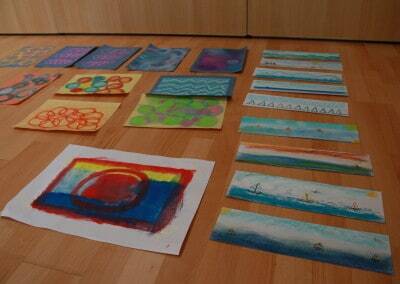 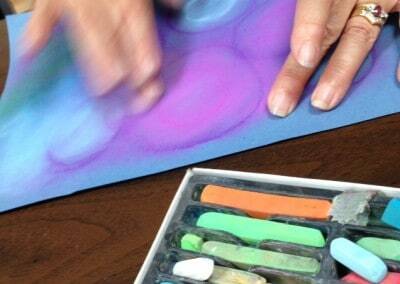 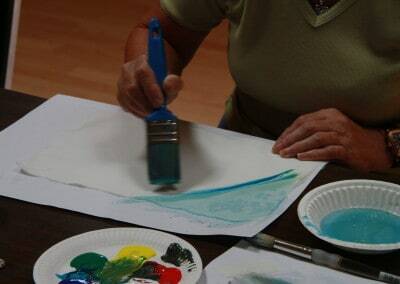 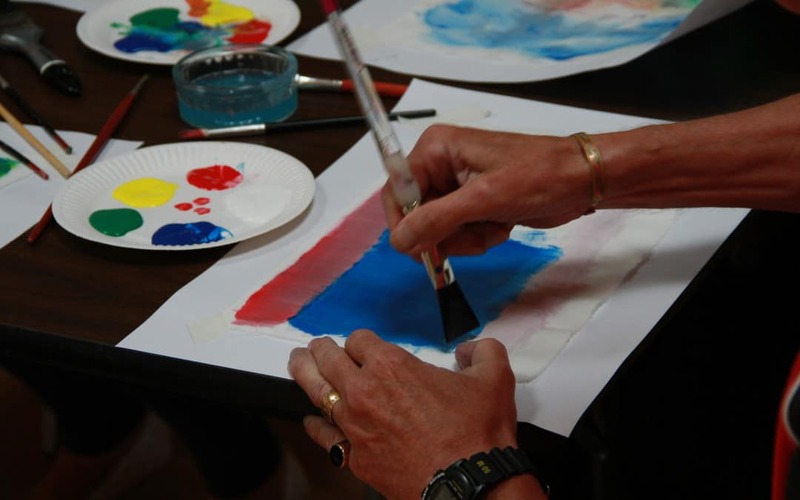 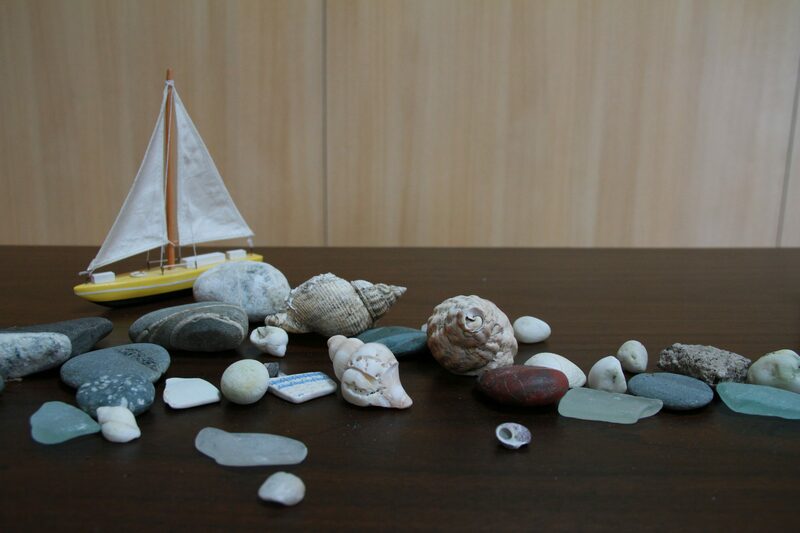 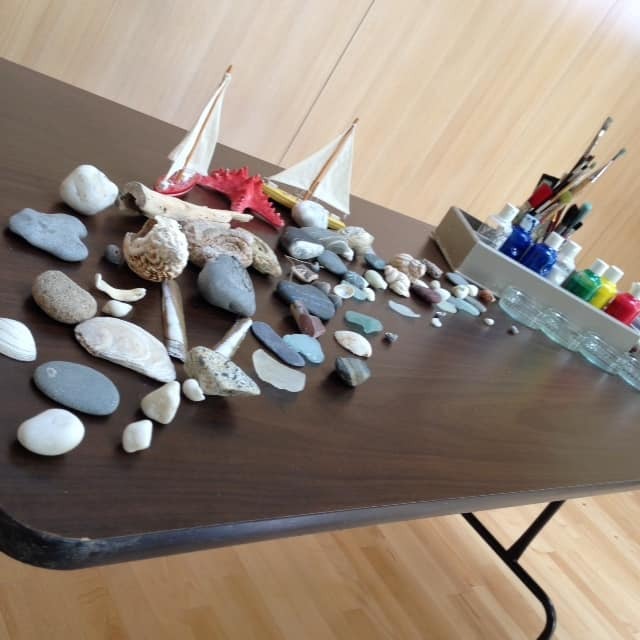 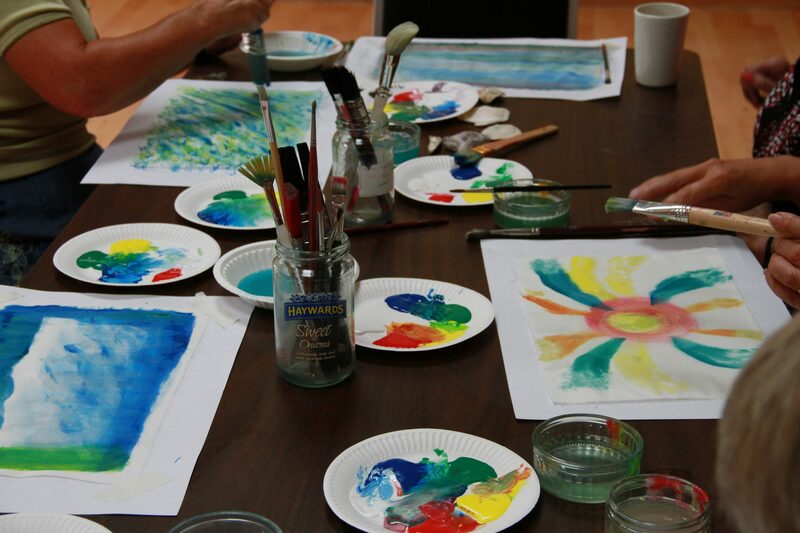 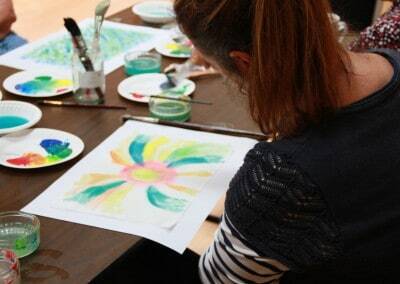 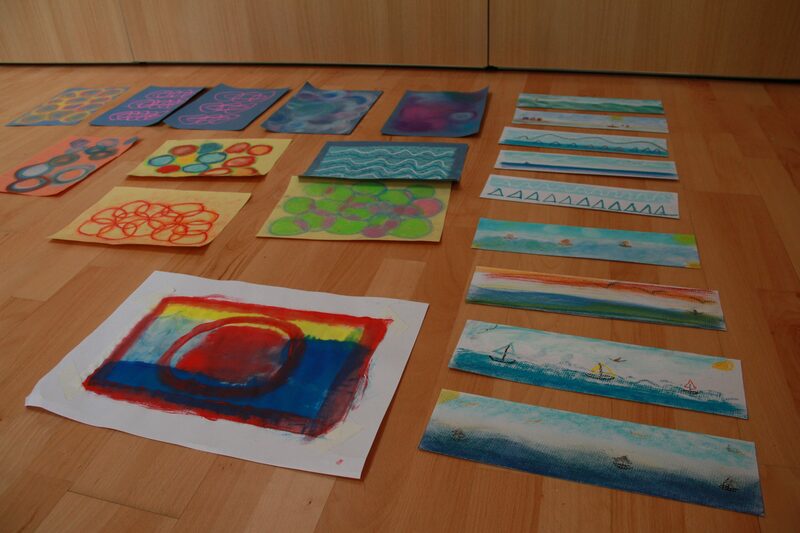 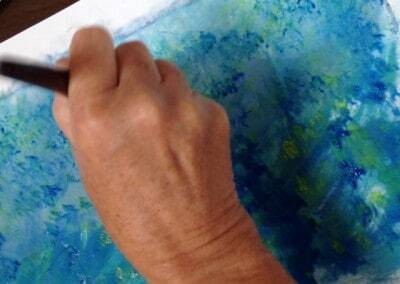 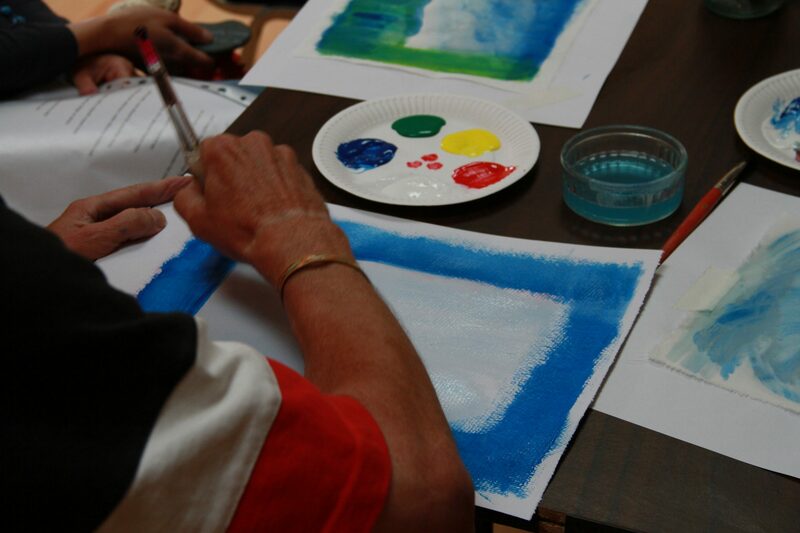 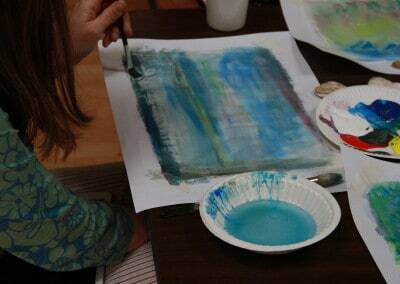 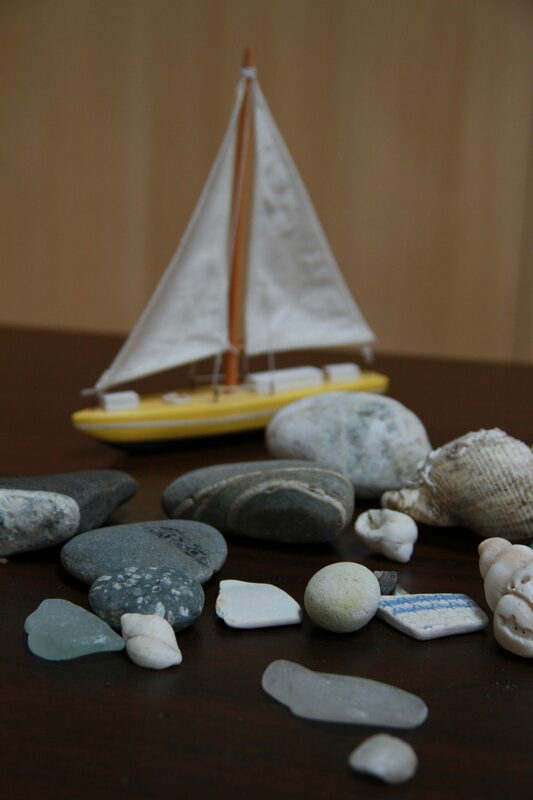 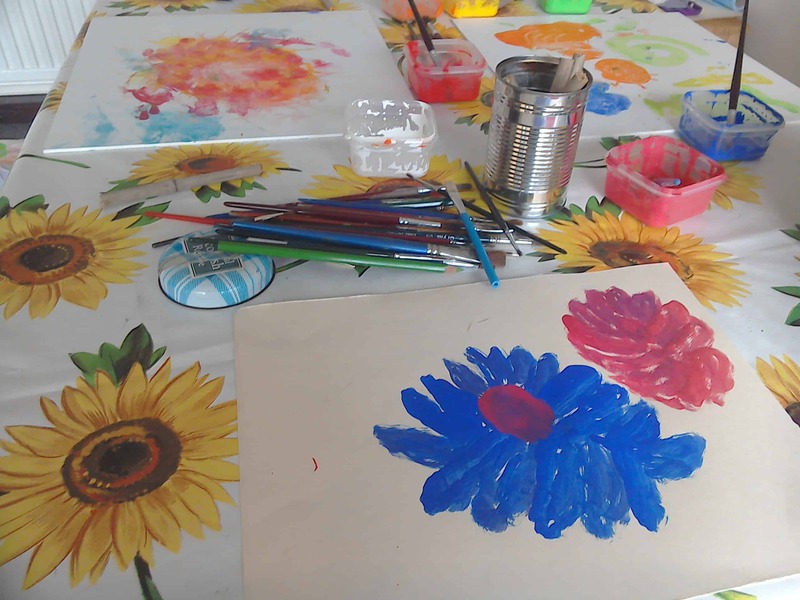 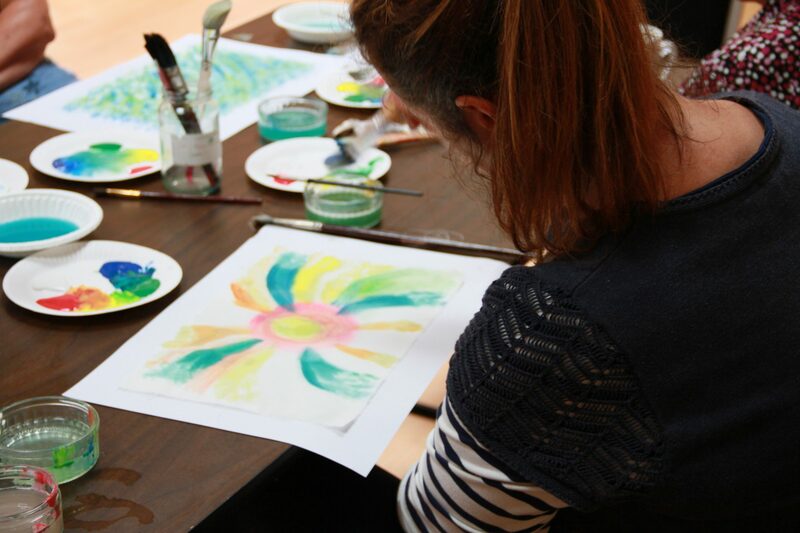 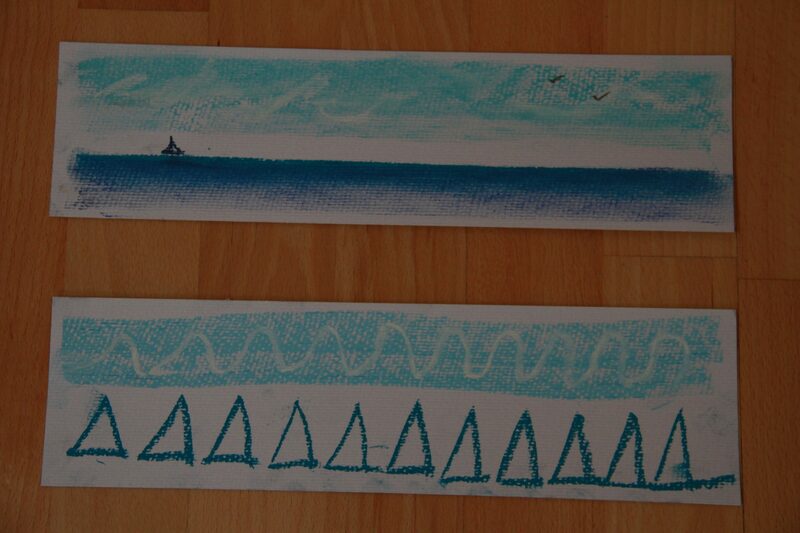 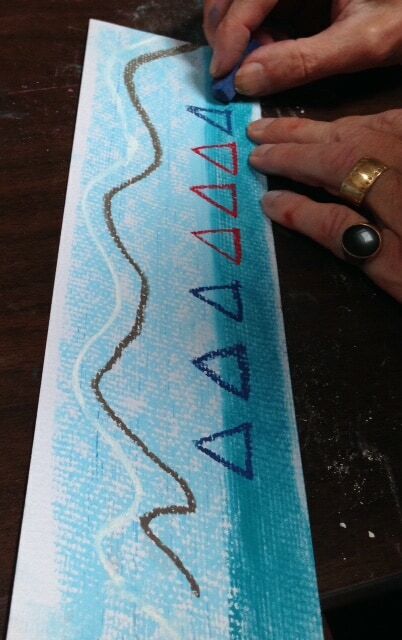 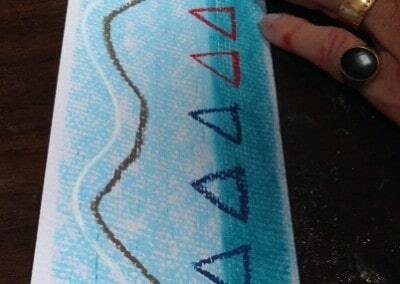 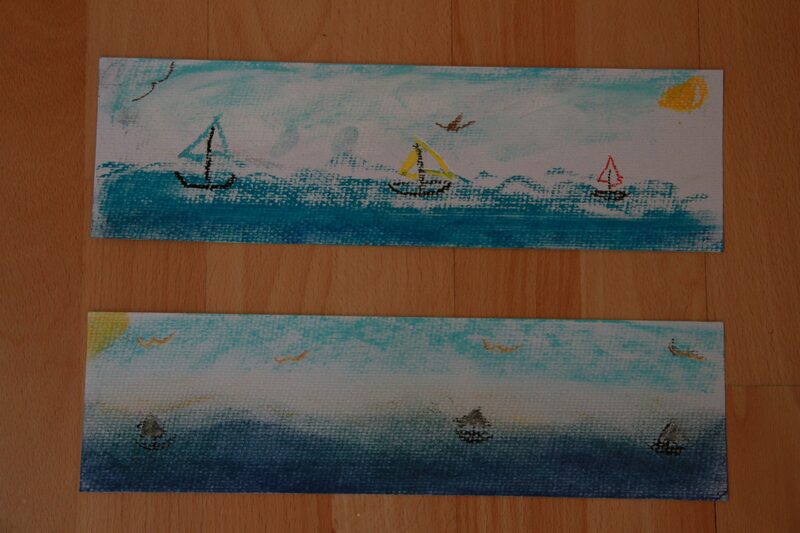 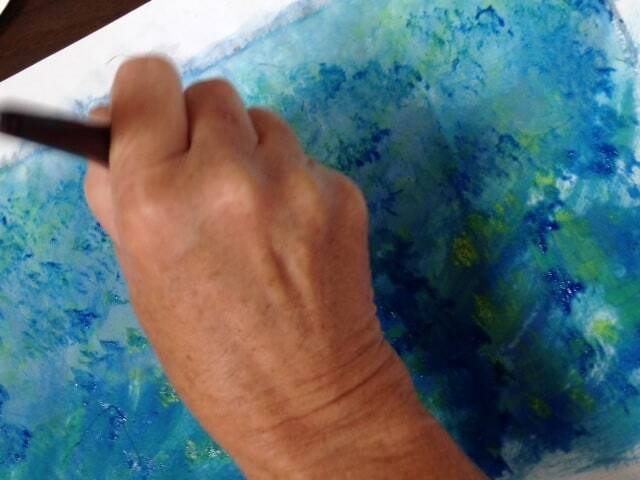 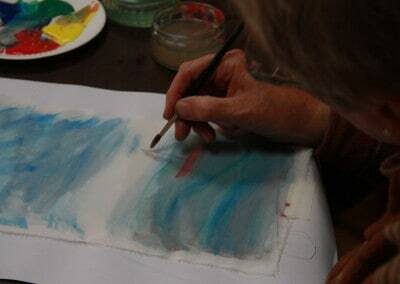 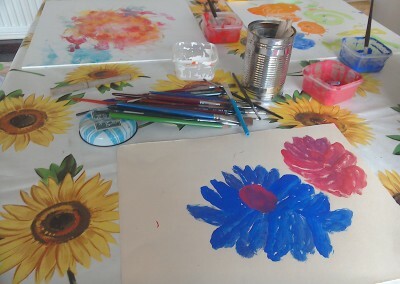 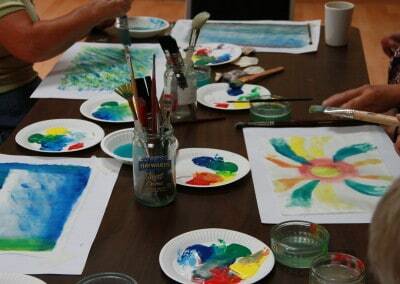 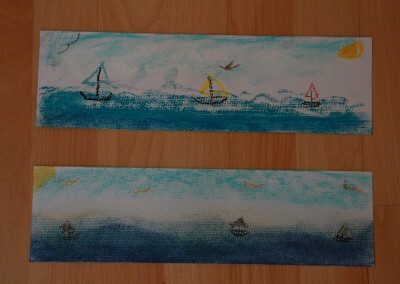 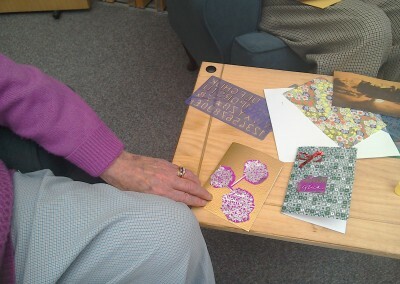 Rachel Byron worked with the Welshpool Memory Café to deliver a visual arts workshop.